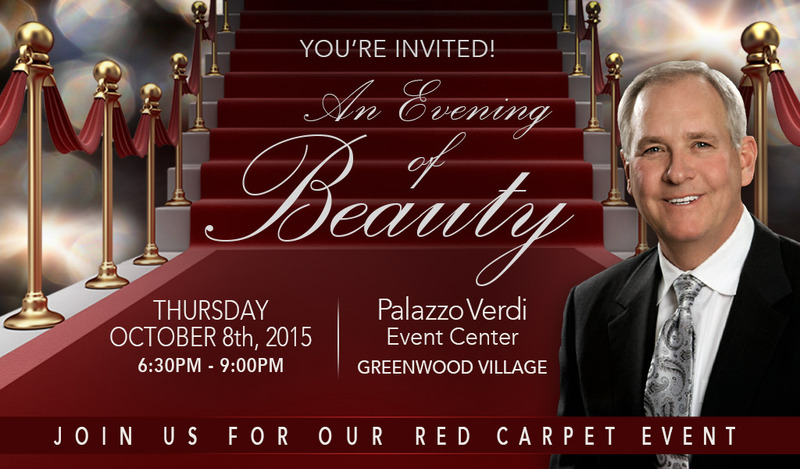 You are cordially invited to join Denver plastic surgeon Dr. Brent J. Smith, Colorado’s most trusted facial plastic surgeon, for “An Evening of Beauty”, where he will inspire you to uncover a more beautiful and confident future. 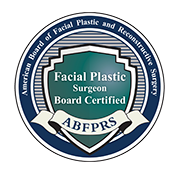 If you’ve ever considered facial plastic surgery, or simply wondered what options exist to enhance those noticeable signs of aging, please don’t miss this incredible event. At Smith Cosmetic Surgery, our hope is to offer a special evening filled with educational insight to help you make an informed decision about choosing the right facial plastic surgery procedure. 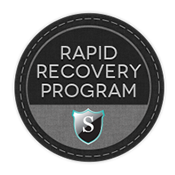 Dr. Smith will cover both surgical procedures and non-surgical “anti-aging” treatments. All guests will have the opportunity not only to hear Dr. Smith’s insight and appreciate his facial plastic surgery expertise after 25 years of practice, but also to meet him in person and schedule a complimentary consultation when the time is right for you. In addition to Dr. Smith’s keynote, a panel of Smith Cosmetic Surgery patients will share their experience of working with Dr. Smith to achieve desired and youthful results. This is a great time to witness the natural results Dr. Smith has become known for among satisfied patients around the country. Join others in an entertaining, interactive and welcoming environment as Dr. Smith reveals the secrets to a natural-looking “ageless” appearance. Complimentary food and beverages, door prizes and VIP specials on Smith Cosmetic Surgery services will be featured at our Evening of Beauty. This exceptional event is designed just for you. Make this remarkable evening the kickoff event to celebrating a whole new you. Please RSVP to 303.741.2211 by Monday, October 5.